Investors have shown strong interest in Federal Way and the surrounding South King County locations, not only driven by the growth of the Seattle core but also Kent Valley, the Port of Seattle and Tacoma. MIRO at Dash Point sold for $71.5 million, demonstrating the region’s strong market fundamentals. 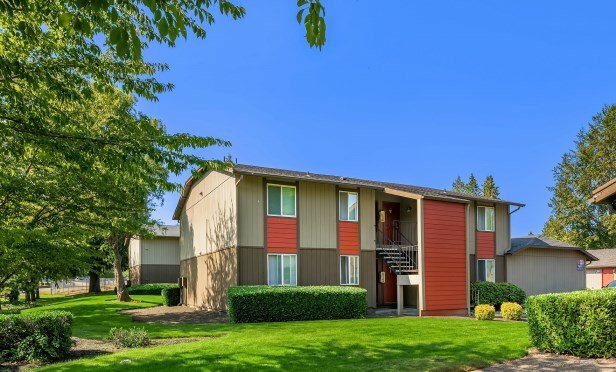 FEDERAL WAY, WA—Market fundamentals here support workforce housing, which is evident in the recent $71.5 million sale of the MIRO at Dash Point Apartments. Both parties were California based as the seller of the 386-unit multifamily garden-style property was San Francisco-based FPA MultiFamily. The buyer was San Diego-based RedHill Realty Investors. Dallas-Fort Worth holds up as the third most attractive market for industrial development and investors listed DFW the second most desirable investment market for the third year in a row.